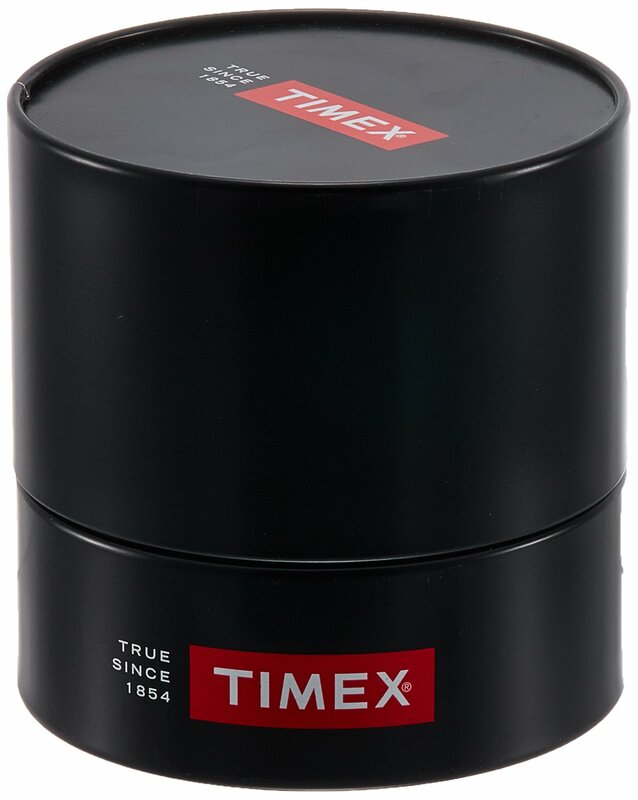 Timex is without doubt one of the leading brands dealing in watches for men and women. 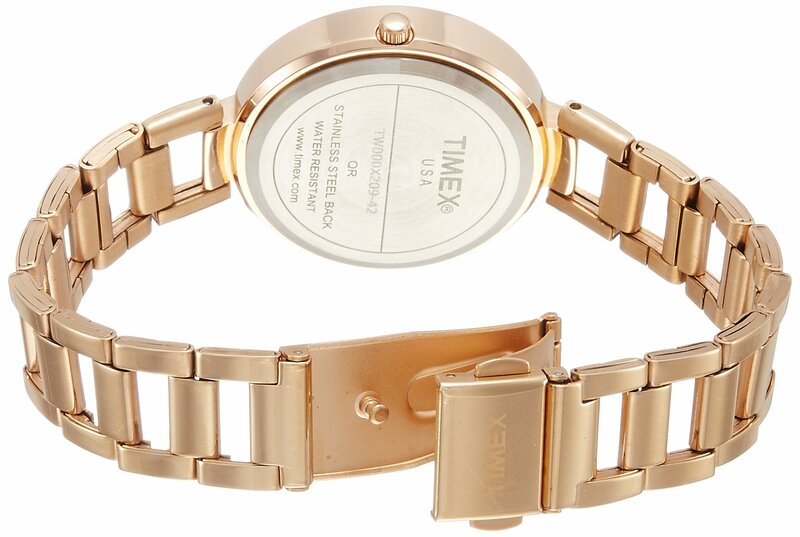 If you need to try an exclusive range of watches, Timex is the brand. You’ll opt for your favourite from the range of men’s watches that include sports, casual, formal and watches for all occasions. The casual dresser is all the time looking for a versatile watch that will suit all kinds of outfits for different occasions. 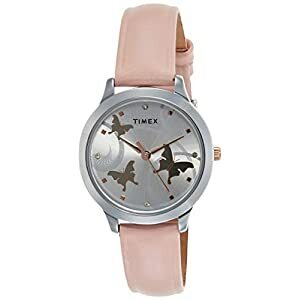 Timex presents an impressive collection of casual watches to suit your outfits. You’ll choose Timex chronograph watches that are crafted with multi-functional sub-dials as well as attractive displays. Opt for straps ranging from stainless steel to leather and metal. The watches have been designed in attractive dial colours ranging from beige to blue, black, brown, and grey. Make a choice from a series of collections such as the E Class, the Expedition or the Intelligent Quartz that are best suited for those who are sporty or like to dress casually. Youngsters or sports buffs can opt for the Timex digital watches with big dials, rubber straps and digital luminous displays. 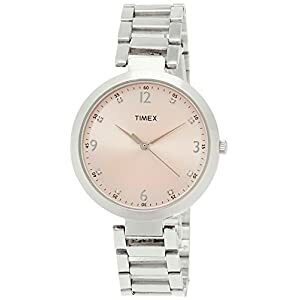 Available with stylish and sturdy bezels, the casual and sports watches from Timex are extremely popular. 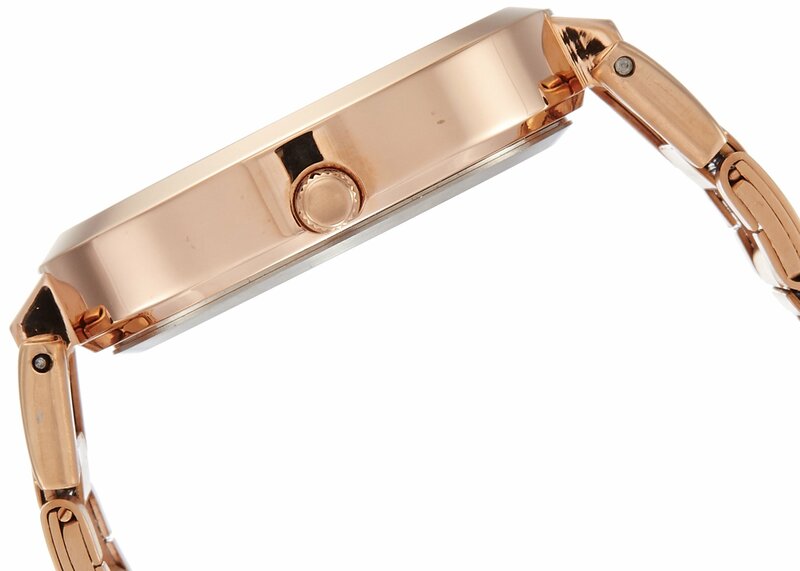 Are you in search of a watch to wear to corporate gatherings and presentations? Then You’ll opt for a Timex analogue watch that is crafted with a neat display and clear hour markings, even as those who wish to add a dash of style can opt for the analogue-chronograph watch that has sub-dials with date indicators. You’ll opt for dial shapes ranging from round to rectangular, square and more. 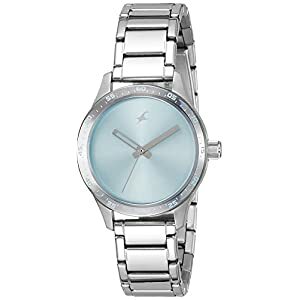 Wear the formal watches to work, meetings or even weddings and parties to sport a formal look. Timex watches come with a manufacturer’s warranty that ensures good after-sales enhance. 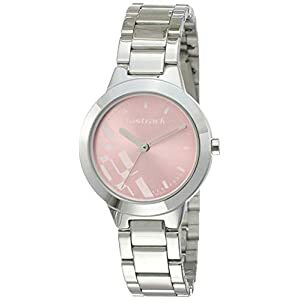 These watches are available at pocket-friendly prices and also make great gifts for your loved ones.